Girls on the Run sessions are held over a 10-12 week period in the Fall and Spring. The program meets two days a week for one hour and ___ minutes after school. All girls ages ___-___ are encouraged to join the program regardless of previous running experience and level of physical fitness. Scholarships are available at all locations. Please contact _____ for more information on how to apply for a scholarship. The deadline for scholarship applications is _____. Download the GOTR Fall Scholarship Application here. 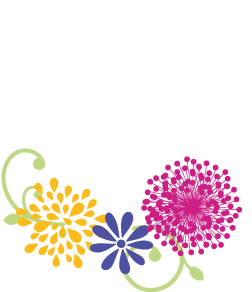 Download the GOTR Fall Scholarship Application in Spanish here. For the Fall season can be received until deadline of _____. NO REFUNDS GRANTED AFTER _____. 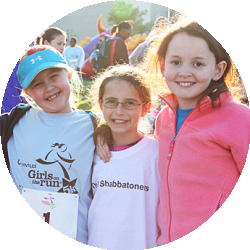 Interested in starting a new GOTR site? Click Locations > Starting a New Site for more information!